Hey Summer Seminar Families! 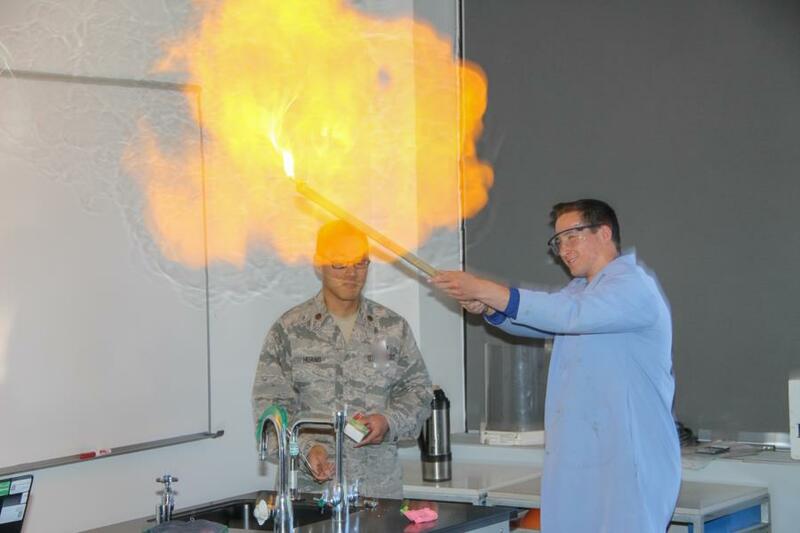 We're back to tell you about what your students were up to yesterday and today. Days 3 & 4 are the Academic Days. 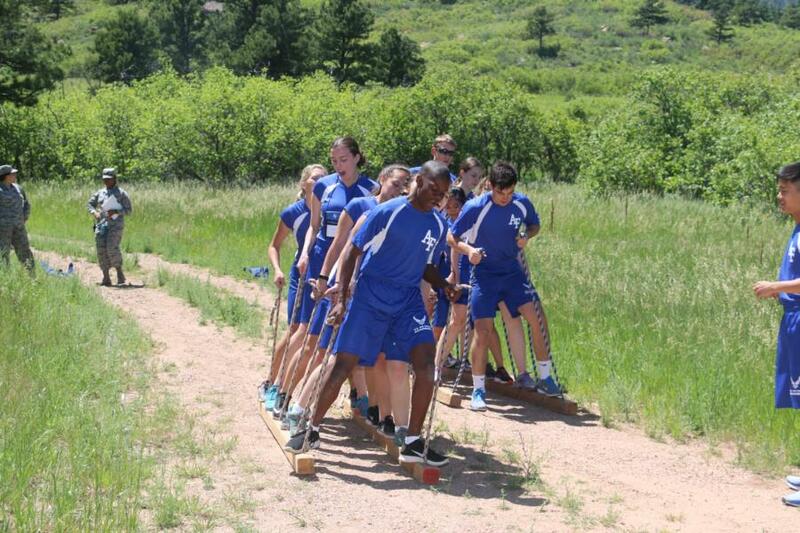 The activities are duplicated both days so every student gets the opportunity to do everything. Both mornings are devoted to Academics in Fairchild. Students are getting the opporunity to meet with teachers and hear from them about courses provided here at the Academy. From Foreign Language to Aerospace and everything in between. In the afternoon, the students are split into groups again. 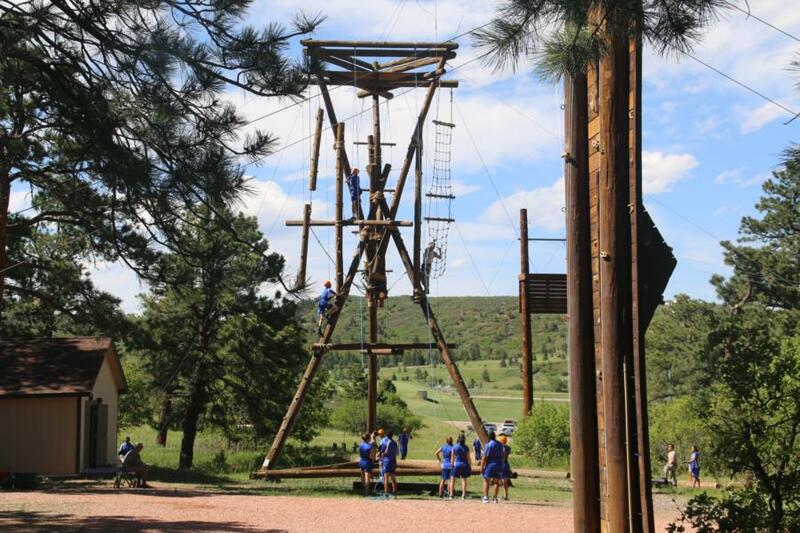 Rotating between three locations, the Ropes Course, the Academy's Chapel and the Visitor's Center. 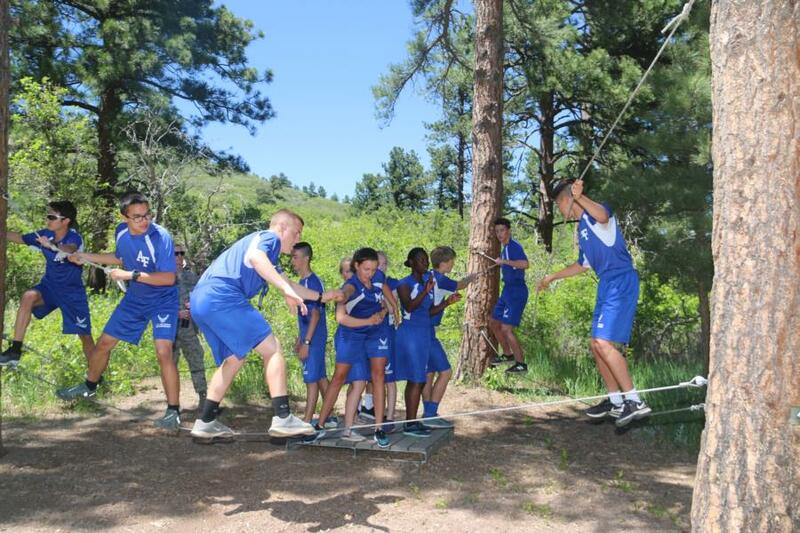 At the Ropes Course the students participated in multiple team work/team building events, this Ropes course is used by the Academy and the Preparatory School on base throughout the year during different exercises. 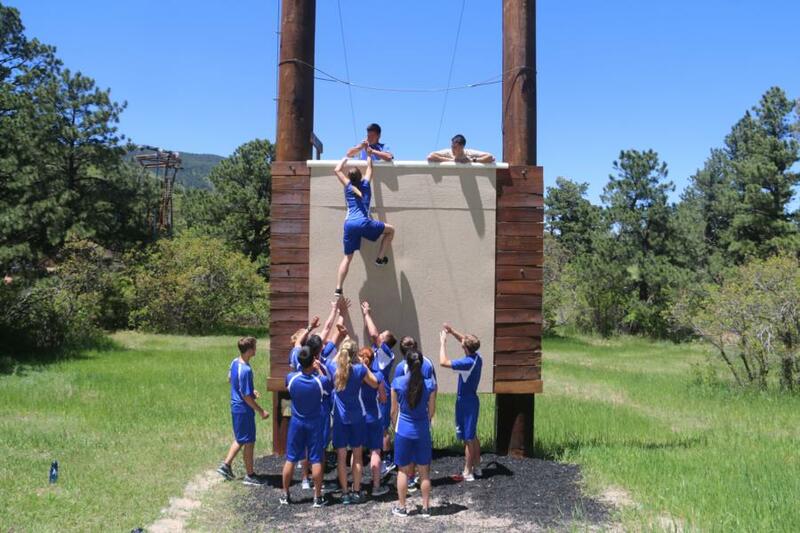 "The Ropes Course, run by the USAFA Center for Character & Leadership Development, is a place where base organizaitons can develop teamwork and unit cohesion in a fun and motivating environment. High Ropes Courses are designed to challenge and inspire those who use them to develop problem solving skills, facilitate social interaction, increase self esteem, manage risk taking, and promote wellness." At the Chapel they got to tour the different areas within the Chapel. 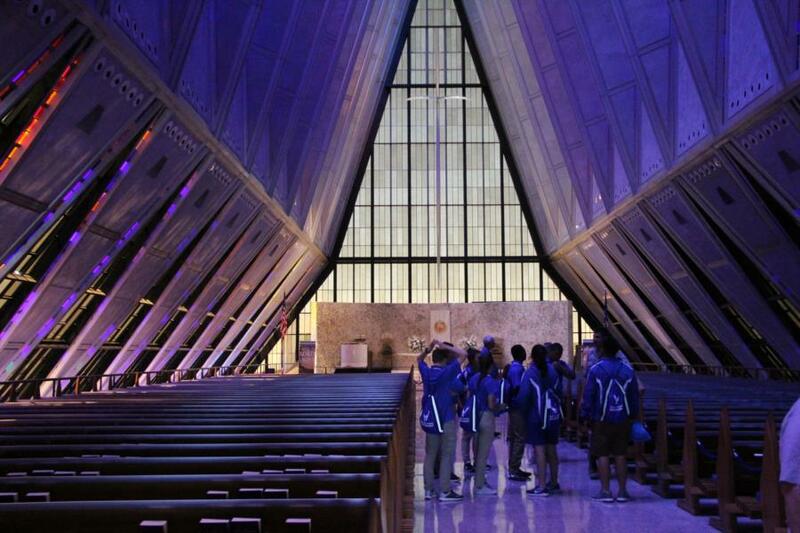 Did you know there are 6 different worship areas in the Chapel? 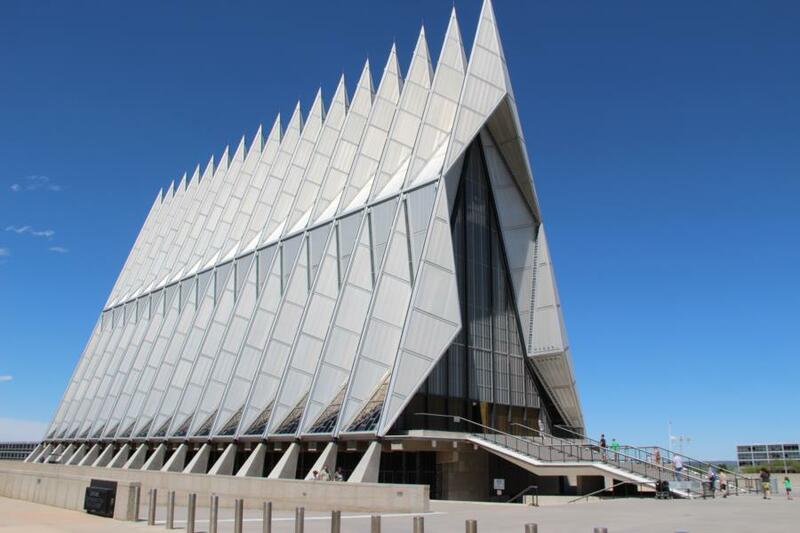 "The Cadet Chapel was designed specifically to house three distinct worship areas under a single roof... The Protestant nave is located on the upper level, while the Catholic and Jewish chapels and a Buddhist room are located beneath it. Beneath this level is a larger room used for Islamic services and two meeting rooms. 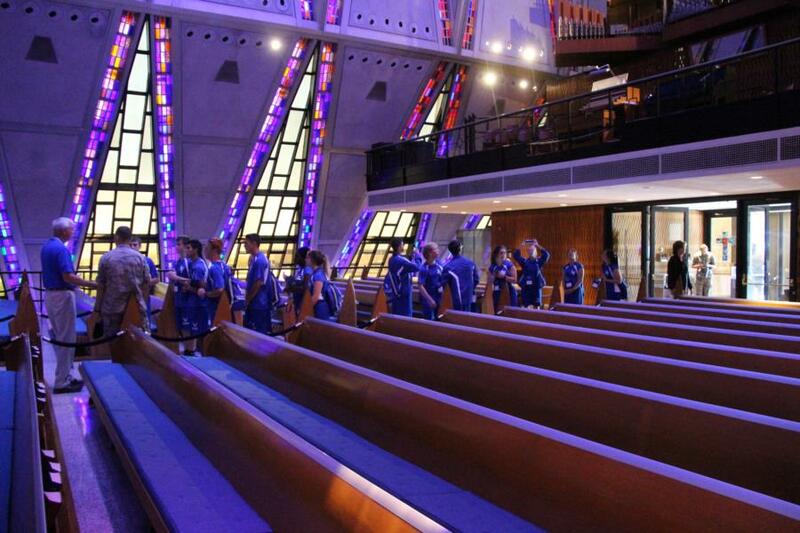 Each chapel has its own entrance, and services may be held simultaneously without interfering with one another." 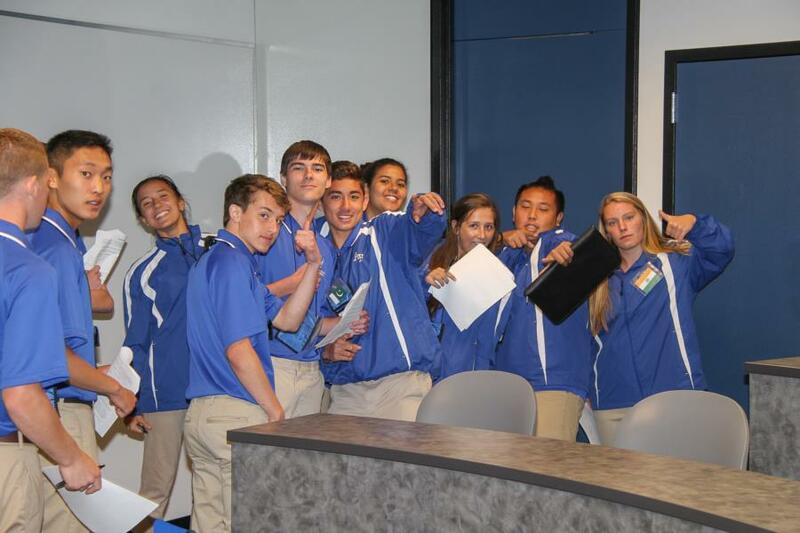 The students also got to get a look at the Academy's Visitor Center. 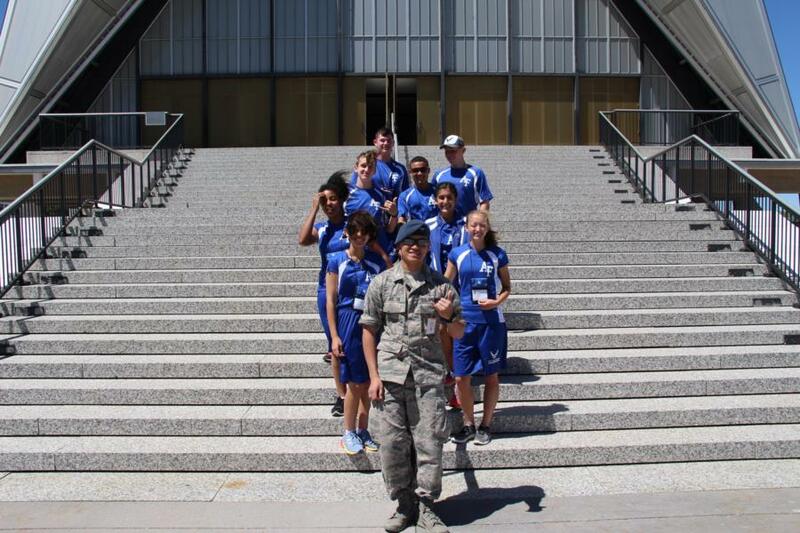 Not only can you buy AF apparel here, they also provide tours and have an exhibit area that "features displays on history and cadet life with specially designed exhibits to explain the academy's four "pillars of excellence." 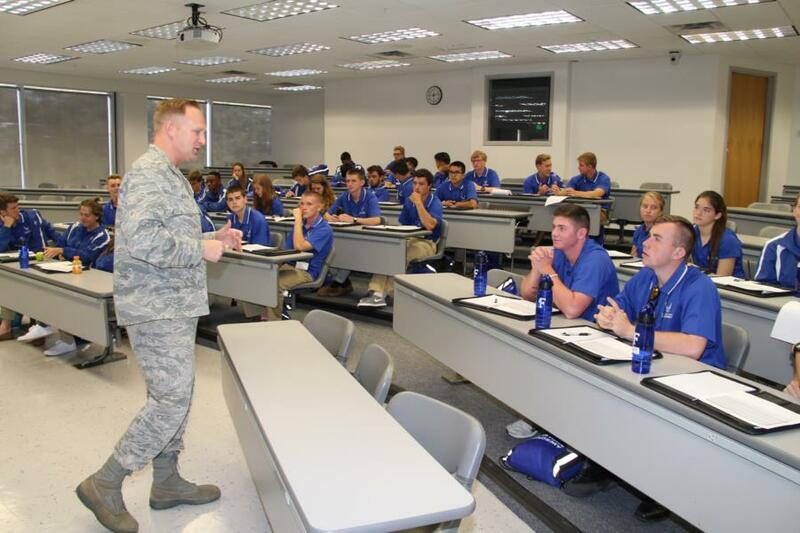 These refer to the four areas of the cadet training program: Character Development and Academic, Athletic, and Military Training. 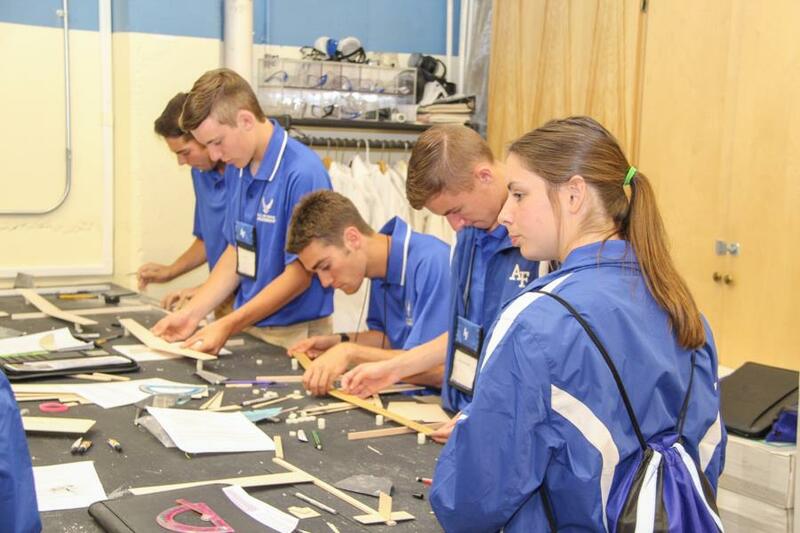 The 5,652-square-foot exhibit area includes video and static displays, a hometown map, and a historical exhibit featuring information on Academy history, current and former superintendents and other significant features of the Academy's history." and students will also be able to watch a video that is shown throughout the day for visitors about cadets, highlighting the Academy experience. Check back tomorrow morning for all of the pictures from our coverage of today's activities. Pictures from yesterday will be up soon! To view pictures from Day 1 and 2 for now, go to usafawebguy.smugmug.com!